Following the critically acclaimed run at the National Theatre, the bold and dynamic production of Jane Eyre is embarking on a UK tour, opening at the Lowry on the 8th of April. 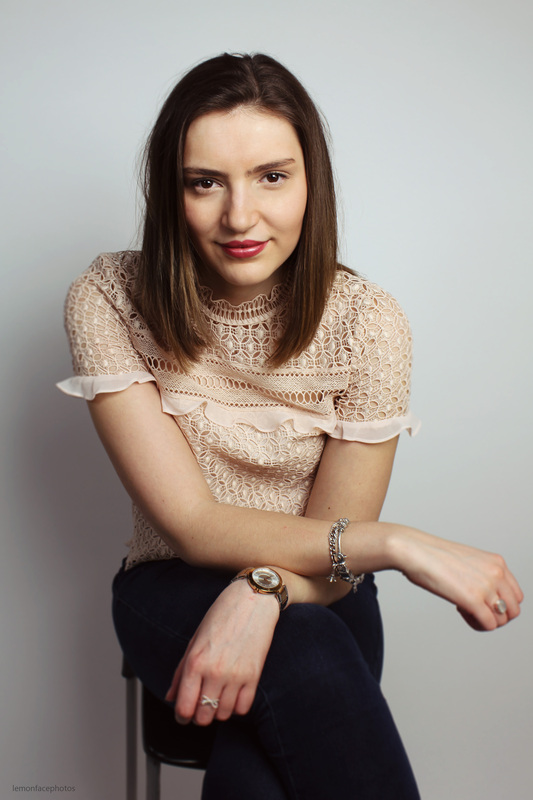 The high-spirited heroine will be played by Nadia Clifford, who has an immense passion for the story, and the character of Jane herself. 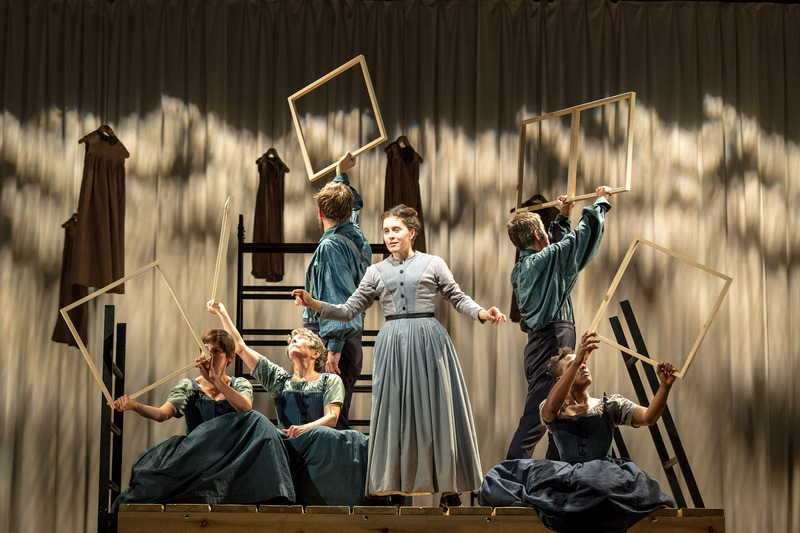 Production photo of Jane Eyre at the National Theatre in 2015 starring Madeleine Worrall as Jane. In regards to the play’s relevance today, although it is an iconic novel, it poses themes and ideas that are identifiable in today’s society. “I think one of the reasons that the novel has stood the test of time and people continue to discover it is because a lot of the themes are really universal,” Nadia said. “The idea of wanting to realise your ambition and your potential, having intense grief in a way that is so profound, wanting to be loved and feeling loved, questioning your relationship in terms of who you see yourself to be – those feelings are a very modern trait.” It is a strong feminist piece of theatre, as Jane Eyre is a character that fights against gender stereotypes, which is incredibly important as it happened in an era where this wasn’t common at all. “At the time, it was massively subversive for a woman to even be considering these pursuits of self-knowledge and developing themselves intellectually. People would question your sanity at that time if you wanted more than to be a mother or a wife and wanting to just pursue you own passions and interests,” Nadia explained. Opening at the Birmingham Rep on the 4th of September, details can be found here.